The US is currently exploring “several options” for revealing how many Americans the government has swept up in a surveillance program meant to spy on foreign individuals, the nation’s top intelligence official said. Speaking to reporters on Monday, Director of National Intelligence James Clapper said his office was assessing the possibility for a public statement on the issue, though he didn’t say when an announcement would come. He also said the process of creating such an estimate might involve skirting privacy concerns. 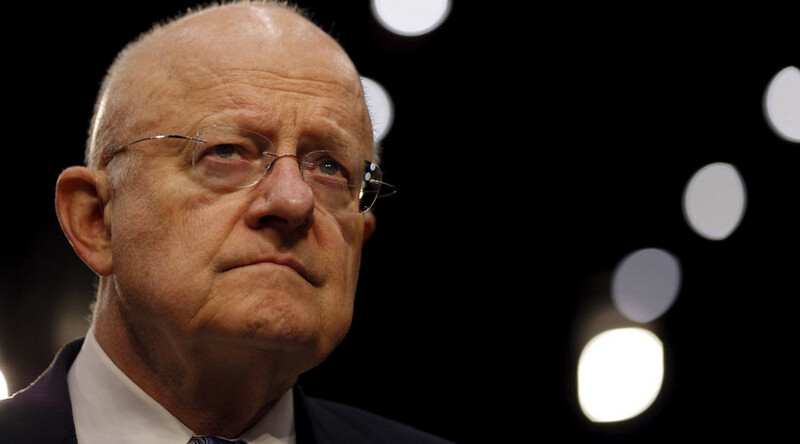 “We are looking at several options right now, none of which are optimal,” Clapper said at a breakfast event organized by the Christian Science Monitor, Reuters reported. His statement comes after 14 members of the House of Representatives (eight Democrats and six Republicans) sent a letter to Clapper asking for an estimate. The lawmakers want to know how many Americans are getting caught up in the government’s PRISM program, which collects communication data from a variety of messaging services, including those offered by Apple, Google, Microsoft, Facebook, and others. The data includes text messages, emails and phone calls. Although the program is meant to target foreign individuals suspected of having links to terrorism, Americans can have their data swept up by the government if they are communicating with any potential targets overseas. The government has maintained that any collection of Americans’ data is “incidental” and that it works to “minimize” such collection, but lawmakers want an estimate as they consider potential reforms to the law. “We acknowledge that this estimate will be an imperfect substitute for a more precise accounting – but surely the American public is entitled to some idea of how many of our communications are swept up by these programs,” the lawmakers wrote in their letter. 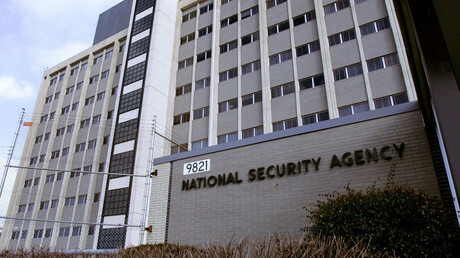 The surveillance program was established under Section 702 of the Foreign Intelligence Surveillance Act, but privacy advocates say that PRISM essentially constitutes a warrantless “back door” search of Americans’ private data, in violation of the Fourth Amendment. With the law set to expire at the end of 2017, lawmakers are trying to determine if reforms are needed to ensure that Americans are protected from unreasonable searches. In the past, the government has argued that trying to determine how many Americans have been impacted by the program would require looking back through all the collected data, itself a process that could violate privacy rights. Advocates have generally countered that they would be fine with this so long as the process is handled with the right safeguards, and if the end result would reveal the scope of the surveillance. In their letter, the House lawmakers said they were willing to work with the government to get pas these concerns and make an estimate possible. They have given Clapper until May 6 to provide the information they’re looking for.